Toaru Majutsu no Index Season 3 Release Date: Toaru Majutsu no Index anime series is also known as A certain Magical Index which one of the most popular series released years ago. Anime series was taken from Japanese’s Light novel series which was written by Kazuma and illustrated by Kiyotaka. Light novel series was published in 2004 under Dengeki Bunko Imprint by ASCII Media Works. Toaru Majutsu no Index Anime is all about the world supernatural abilities existence. Our hero Toma Kamijo who is a young school student in Academy city has some diffenret abilities in him. He is seen to encounter the English nun called Index and his ability to this relation with Index makes other magician far. Most are behind him to know the secret of his ability. This is how the story of Toaru Majutsu no Index Anime series Season 3 will be going to taken in fall of 2018. It was then in 2007 the Manga adaption of Toaru Majutsu no Index has been taken by CHuya Kogino. Later in 2007 under J.C.Staff production two Toaru Majutsu no Index Anime season 1 and season 2 were released in 2008 and 20011. Anime series was licensed by Funimation to release in North America. 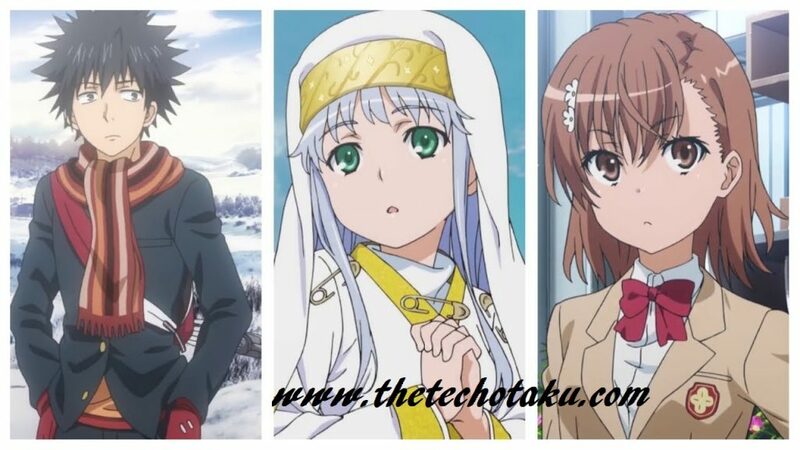 It has been since then there was just rumor about the Toaru Majutsu no Index Season 3. Now this year it is going to 10th anniversary of Toaru Majutsu no Index, which made the fans belief the News to be released about season 3. A Certain Magical Index was the biggest series which was released 10 years ago. The rumors came into picture when the announcement in twitter from KigaraKagun has seen that toy & hobby company Dengeki Hobby list Toaru Majutsu no Index in broadcast list. It is planned that Toaru Majutsu no Index Season 1 and 2 will be re-aired before October of 2018. As this is to let audience get imagination of where the series was was ended. Once this release has been done, the latest Toaru Majutsu no Index Season will be released. Hope that this year is can be seen a great year for Anime lover, major animes like Toaru Majutsu no Index and other new Anime series were being released now. There are lot of interesting series release and thus audience as got crunch in time to stream all series. 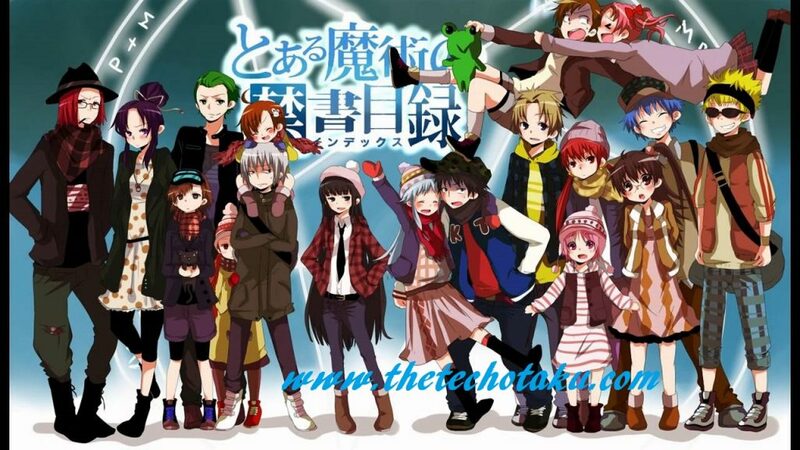 This particular Animes series once release of 2 seasons in 2011 it was moved to for Anime Movie and then also a game series has been released on same. Director Hiroshi Nishikiori along with Production Kazuma Miki, Nobuhiro Nakayama, Satoshi Fujita is seen to set back with awesome season 3. Most awaited Toaru Majutsu no Index Season 3 Will be aired After October 2018 as per official sources. The exact release date of series hasn’t been released yet, but it will fall end of year. We will keep you updated with latest news on Toaru Majutsu no Index Season 3 Release Date, so visit our site regularly for updated news.